82% of Customers Search Online before making purchases. 80% of Searches are Done on a Mobile Device. 93% of Searchers Never Go Past the First Page of Search Results. 76% of Local Searches Result in a Phone Call. I decided to check out Knucklehead Productions as I launched a new business, and I never looked back. Passionate about their work and professional in their delivery, I am way beyond just pleased with their effort. Highly recommended! This is the best Production Company around today! Five stars is not enough for this company. Great environment to bring your ideas and dreams to make your business come alive! The knowledge and staff is awesome. This is a one-stop shop for any business. My website is user friendly and beautiful. If you are a small business, big business, or someone with an idea call Josh and his staff will make it come true! I own a mid-sized business and have worked with Knucklehead Productions for a number of years. I have never been disappointed. 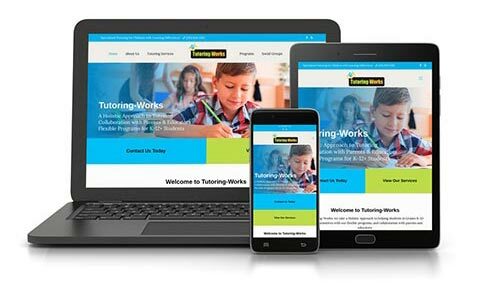 From designing and maintaining my website to filming a commercial for tv, Josh and his team provide the best advertising services for any business. 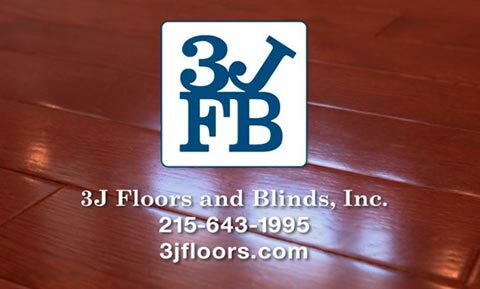 3J Floors and Blinds, Inc.
Josh and his team are the best! The website that they created for my accounting firm was worth every penny. Tripled my investment within a few months. Josh and his team redid our Wealth Management firms website. From start to finish there ideas, design, and follow Thur was flawless! We couldn’t be happier! There ongoing management of the site makes our life easy! 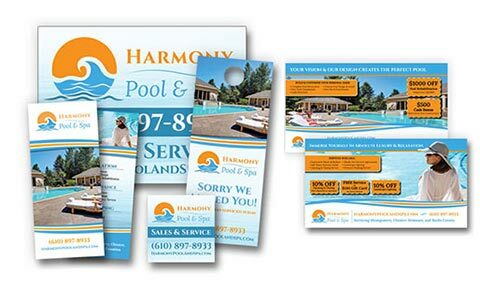 We proceeded to hire his design team to redo our client brochures and they came out better than we couldn’t have expected! In 15 yrs of dealing w vendors, Knucklehead is at the top of the list! Highly recommended! Knucklehead Productions has helped the Fellowship House gain more exposure and members since joining conshy coupons, which Josh created and monitors for you. He is an awesome designer and gets things done very quickly. He works extremely well with you and hears you what you ask for. I recommend Josh for any of your needs. If you have an idea call or e-mail him and he will make it happen.